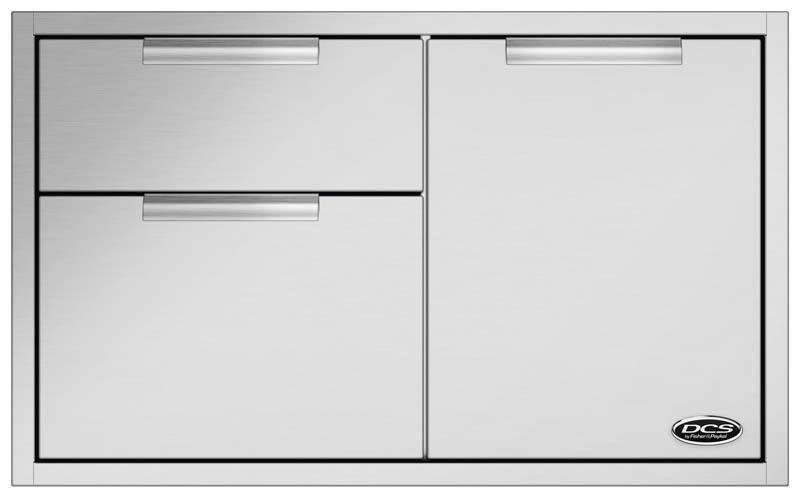 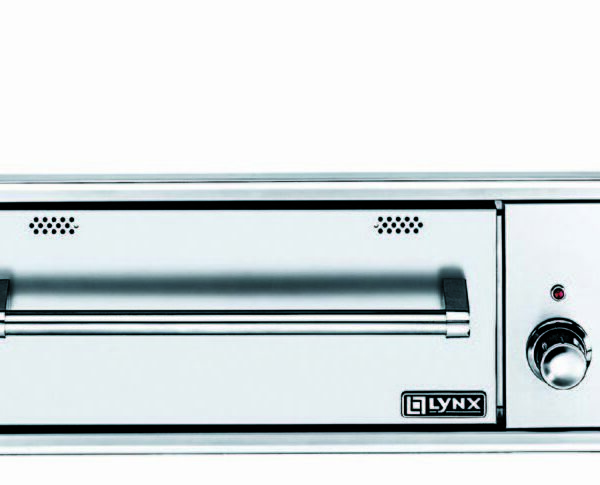 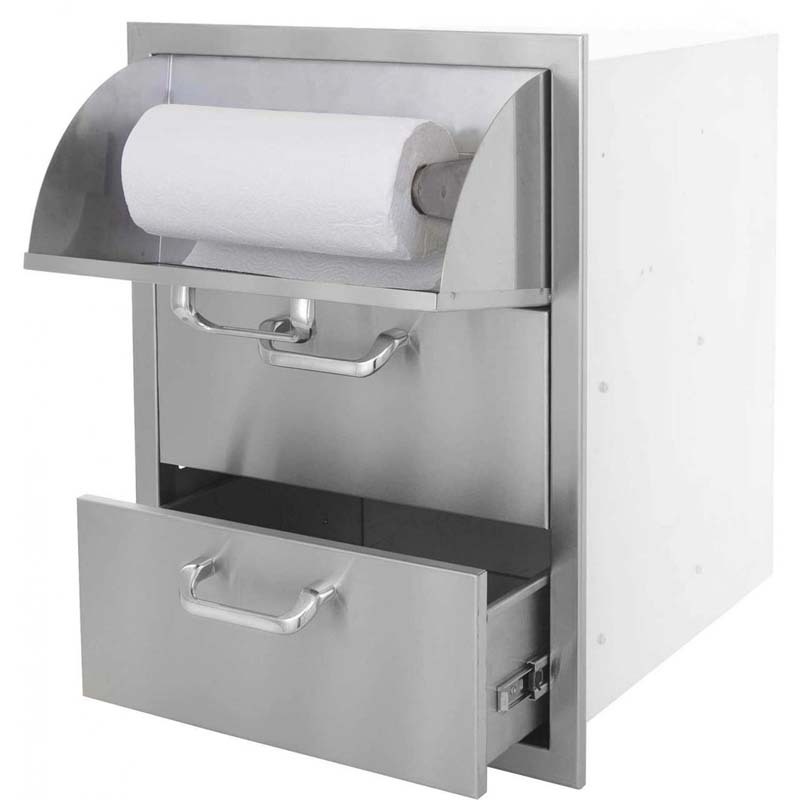 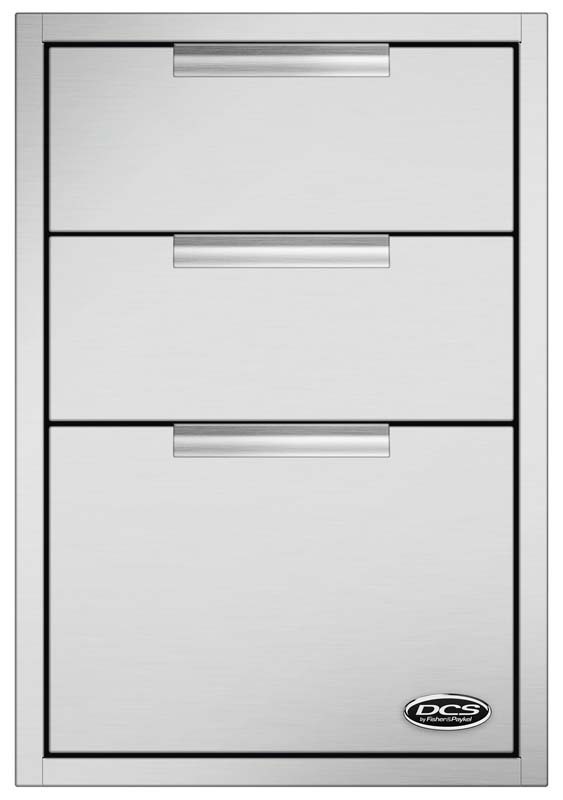 The Lynx L30WD Outdoor Warming Drawer features quality stainless steel construction and is equipped with two removable steam pans, lids and steam racks. 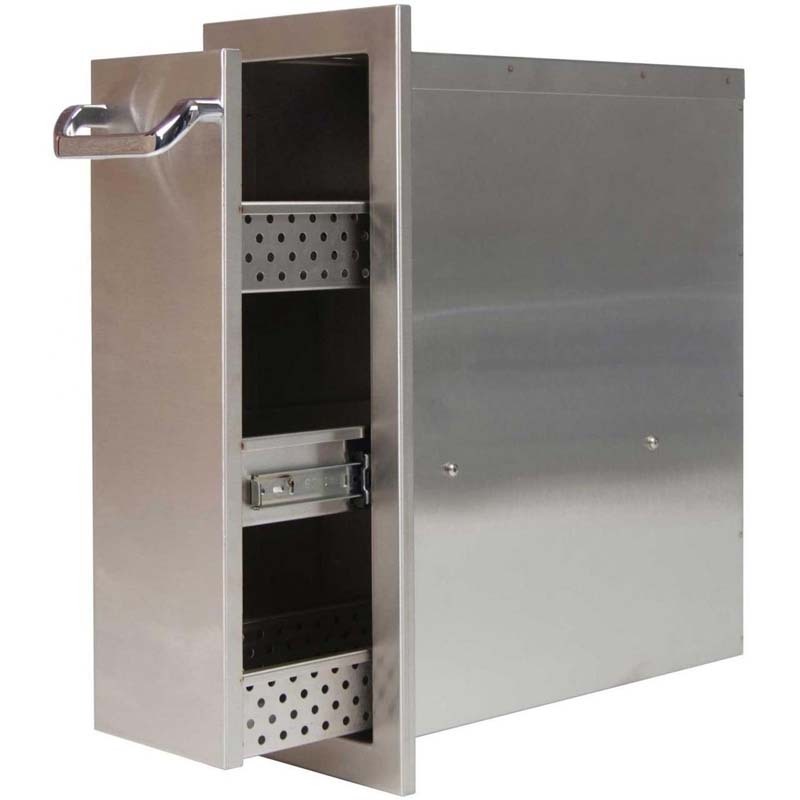 This versatile outdoor kitchen helper has the flexibility to keep breads warm or poultry piping hot with temperature adjustment from 90-220 degrees Fahrenheit and the concealed heating element allows it to even be used as a towel warmer. 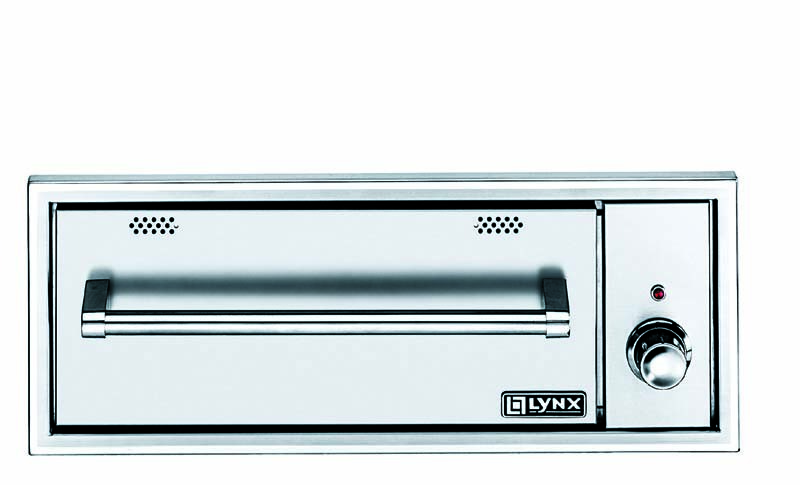 Moist and crisp settings allow you to keep food at the desired texture and an On indicator light keeps you informed about operation.